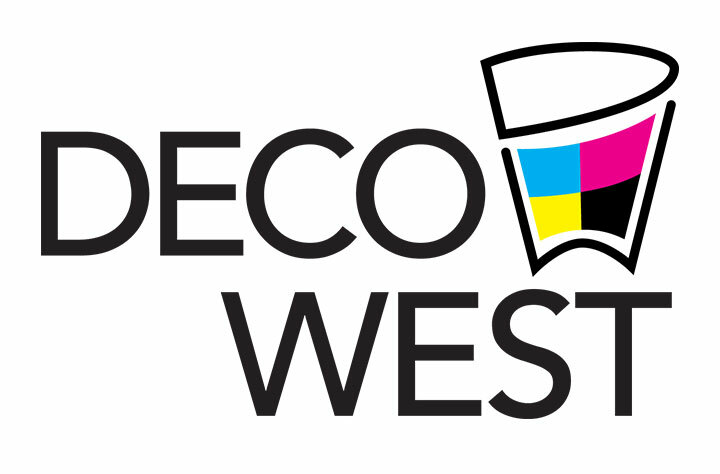 If you are looking for a custom designed printed Deco West for your brewery, tap station, or bar – Deco West has you covered. Some of our top Customer are Restaurants, Golf Courses and Restaurant-Bar Owners who are looking to give their establishment a distinct and unique branding experience. Our skilled designers make sure that your stemware, steins, mugs, rocks and tumbler glasses all have that custom logo for your business that you desire. These make great pieces for serving at your establishment or for fans of your brewery or business to take home and enjoy on their own. These work great for beer club members or for any occasion. Breweries love our whole sale division for the beer growlers because the growlers that they buy from us keep showing up all around town at other places where beer lovers can fill up their containers with their favorite fermented beverage. It is great advertising and branding to have your logo and contact information on something that will continue to be used over and over again. Can you say that about a business card?